You made the right decision, you're ready to get on board. Let us know your details below and we will send updates direct to your inbox. 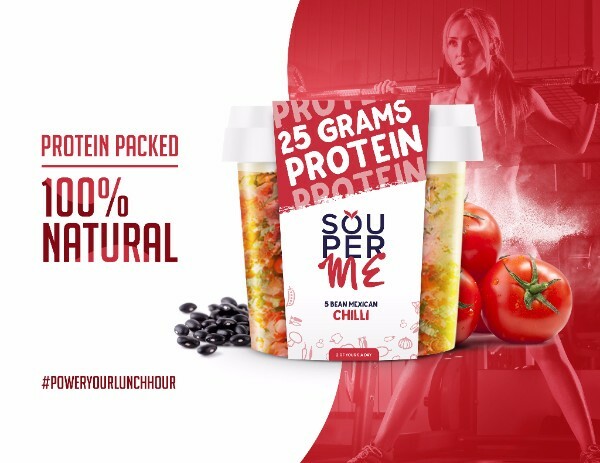 SouperMe, coming to a lunch hour near you.